A leaked confidential note from the French ambassador to Hungary has revealed praise for Prime Minister Viktor Orbán’s migrant policy, and has drawn ire from French president Emmanuel Macron. 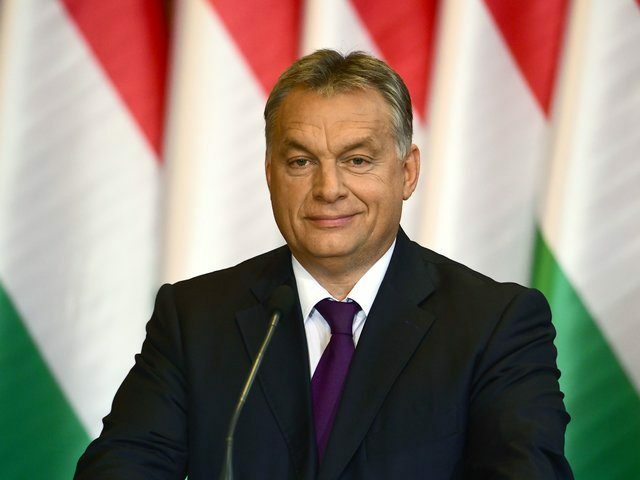 In the confidential note, which was addressed to the Élysée Palace and top European Union officials, Ambassador Eric Fournier defends the Hungarian leader, saying that the migrant policy of Prime Minister Orbán is a “model” for Europe and that many politicians in the west suffer from “Hungaryophobia”, French broadcaster BFMTV reports. The comments come as European Union leaders are attempting to address migration issues following the election of the populist Italian coalition and the move by new interior minister Matteo Salvini to close all Italian ports to NGOs ferrying migrants to Europe. Pressure has also started to mount in both Spain in Greece, which have both also seen dramatic rises in the number of migrants crossing into their countries from the Middle East and North Africa.